Why make a drum? Well Native American drum making is great therapy for the mind and body. Once the drum is complete the natural calming vibrations become in tune with the heartbeat of Mother Earth in us all. Connecting us with the earth and all that live upon it. Also, the drum is an important instrument for all people, giving both rhythm and meaning to life. It provides the beat for dancers to proudly offer their thanks and praise to the Creator during ceremonies. It is a way of carrying songs and prayers to the Creator and healing the sick. Now, more than ever the tradition of the drum making is needed to bring a sense of peace and harmony to such a complex world. 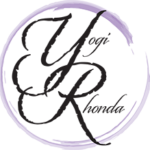 The tradition is as important today as in the past because it serves as a way of bringing people together to connect and reverence life. From the earliest times, native people have given thanks to the animals for giving their lives to feed and clothe them. 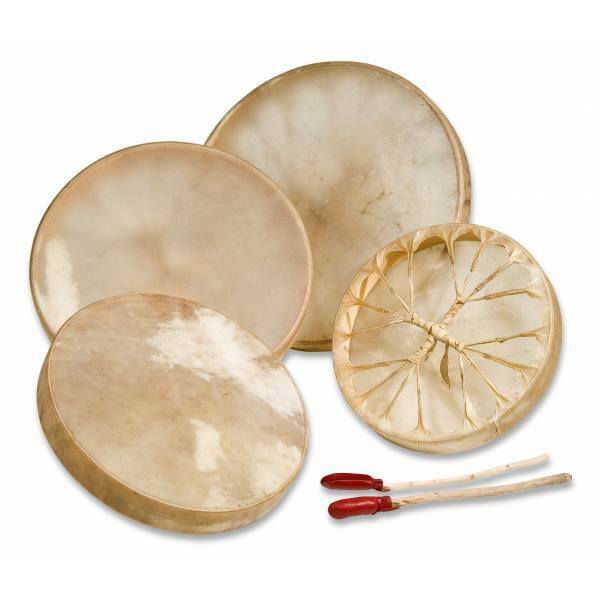 Historically, Indian drums were made from the hides of buffalo, elk or deer. Today drums are sometimes made from cowhide or horse. Indian tribes in North America history have all used song with drums in various ways to connect with a higher power. Some sages believed that the spirit of the drum maker is woven and tied to the drum with ever thread of the hide and, that the animal who gave its live to create the drum offers its spirit as a healing and guidance source to the drum maker. So, If you have never created your own drum you might truly enjoy the great experience of becoming one with the heartbeat of mother earth.